Too many times, we receive messages from unknown numbers and spams on our phone. Also, sometimes we wish to stop receiving messages from a certain individual as well. If you are a parent, then you should make sure that your kids would only receive messages from the people they know. 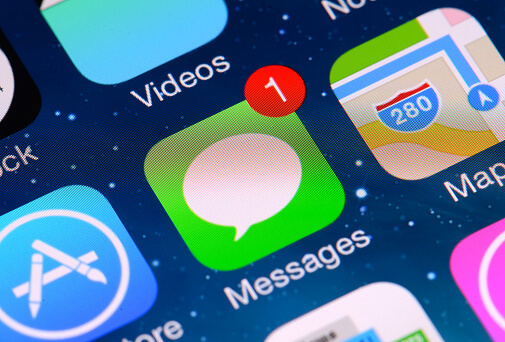 In this case, you need to learn how to block message on iPhone and filter senders as well. 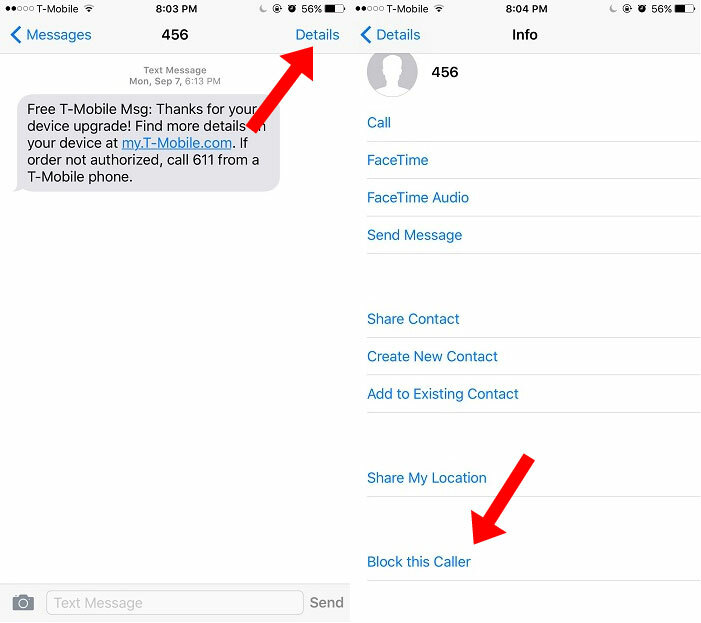 In this guide, we will teach you how to block message on iPhone as well as on third-party messaging apps. 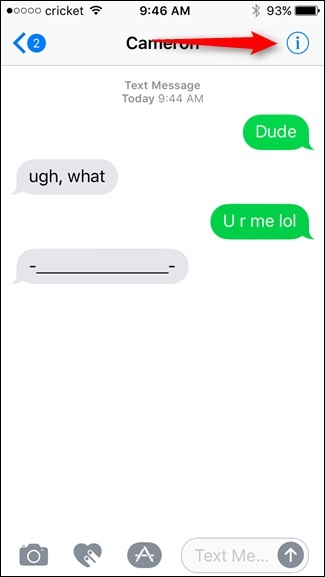 How to block text messages or iMessages on iPhone in different situations? There could be different scenarios when we wish to block message on iPhone. 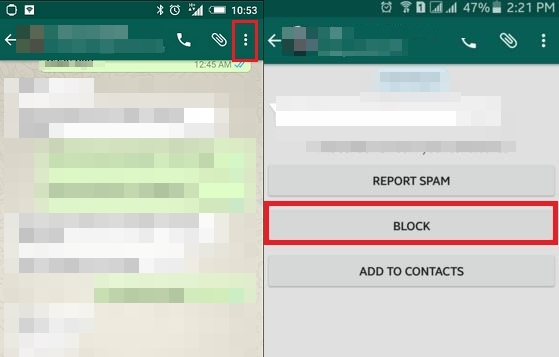 For instance, you can block a specific contact, filter senders, or block a WhatsApp contact. We have covered all these different cases right here. 1. 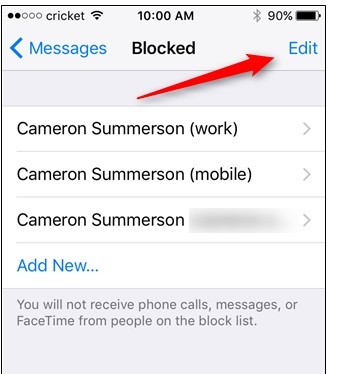 To start with, go to the Messages app on your device and open the message from the user you wish to block. 2. On the top right corner, tap on the more information (“i”) icon. 3. Go to the profile of the user and scroll all the way back down. Here, you can find an option to block the user. Just tap on it. 4. Confirm your choice by tapping the “Block Contact” button. Afterward, the contact won’t be able to send messages to you. 1. Unlock your device and go to its Settings > Messages. 2. From all the options provided under the Messages settings, tap on the “Blocked” button. 3. Here, you can view a list of all the contacts that are blocked. To add a contact to the list, tap on the “Add New” button. 4. Simply specify the contacts from your list that you wish to block. Once you have added them to the block list, save it, and exit the settings. That’s it! In this way, you can add multiple users to your block list and stop them from contacting you. Truth to be told – all of us get irritated by spam messages all day long. Though, the good news is that you can easily block these messages with a single tap. In order to block the sender, simply open the message thread on your device and visit its details. Scroll down and block the sender. In the similar way, you can block other spammers as well. Apple also provides an amazing feature to filter unknown senders on our device. If the feature is turned on, then the Message app on your device will make a dedicated tab for Unknown Senders. Here, it will automatically filter the messages from contacts that are not saved on your device. The feature is mostly used by parents to filter messages from strangers on their kid’s iPhone. 1. In order to filter messages on your device, go to its Settings > Messages. 2. From all the provided options, toggle on the “Filter Unknown Sender” options. 3. Now, on your Messages app, you can see a separate option for Unknown Senders. These days, people commonly use messaging apps like WhatsApp to talk to each other. 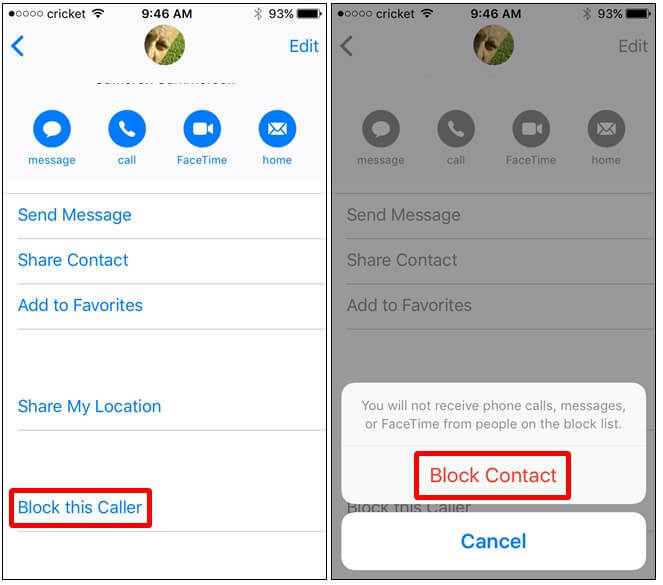 After learning how to block message on iPhone through its native settings, you should also know how to do the same on WhatsApp. Since the app is quite user-friendly, you won’t face any trouble blocking a user. Whenever you wish to block a user on WhatsApp, just open their messages and go to their profile. 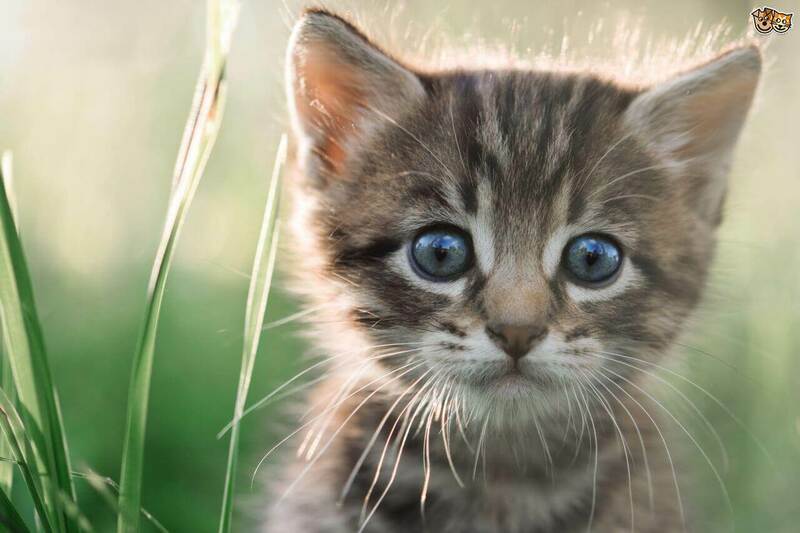 You can also go to more options from here to view their profile as well. Scroll a little and tap on the “Block” option. Afterward, they won’t be able to send messages to you or see your updates like profile picture or status. By following the above-stated suggestions, you can easily block message on iPhone. Though, there are times when we wish to unblock a contact on our phone as well. To do this, follow these steps. 1. Go to your phone’s Settings > Messages > Blocked. 2. Here, you can see a list of all the blocked users. Tap on the Edit button to make any changes. 3. Now, you can remove a person from the block list by tapping on the remove (red minus) icon. Alternatively, you can also swipe the contact towards the left side to delete them from the block list. While blocking a user from getting in touch with your kids can certainly help you, there are plenty of other things that you need to take care of as well. If you are a concerned parent, then you should certainly take the assistance of FamiSafe. A complete parental control app, it will help you monitor and control the way your kids use their smartphones. Here are some of its features. FamiSafe has a real-time location tracker to help you get the live location of your kids. You can also set geo-fences on the device and check the past location records too. With its activity monitor feature, you can even track how your kids use their smartphones remotely. There is also a provision to block websites and apps on the phone. You can also set screen limits on the device and set strict schedules as well. With its content blocking feature, you can make sure that your kids won’t access any inappropriate content. 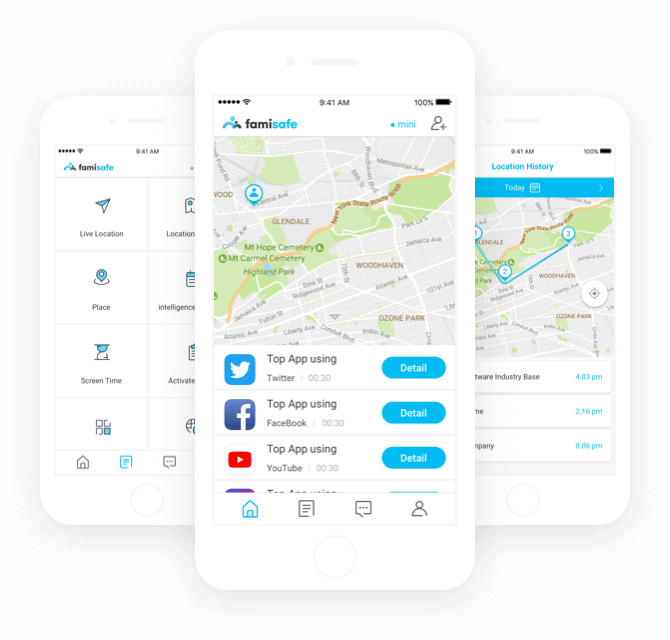 While FamiSafe can’t block messages, it comes with tons of amazing features, making it an essential parental control app for iPhone and Android. You can try it for free by visiting its Google Play Store or App Store page. Go ahead and give it a try and always keep a track of your kids remotely.